The old Gooseberry Hall Farm and the adjoining land towards Chillenden appear to have been part of an ancient estate called Monkton, meaning the monks homestead or farm, and spelt variously through the years as: Monkton, Moneketon, Monckton, and Mounton. This last spelling may have evolved into “Mount Ephraim”, the name given to the present house, and its predecessor, further up Cherry Garden Lane. 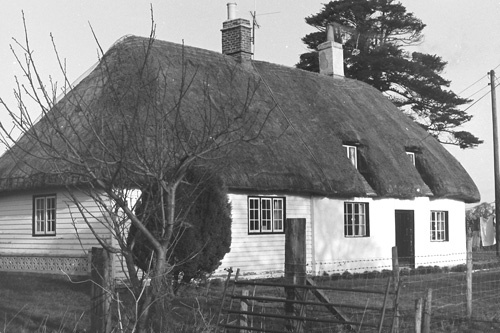 Monkton, also Mounton, now known as Gooseberry Hall Farm. Mt. Ephraim is up the hill to the west of Gooseberry Hall. The will of Abba, the King’s Reeve, mentions a bequest of a half-sulung of land at Ciollandene (Chillenden) which was initially willed to various members of his family and their descendants but in the event of their deaths the estate was to go to Christ Church, Canterbury, and Monkton appears to have been a part of this estate which eventually came into the possession of Christ Church and became a part of the manor of Adisham which had been granted to the monks of Christ Church in year 616, by Eadbald, King of Kent. A sulung was an ambiguous unit of measurement which could be used either for taxation purposes, or to physically measure a piece of land. It was found only in Kent, and derived from “suhl”, the Old English word for plough, and estimated to have been approximately 240 acres. 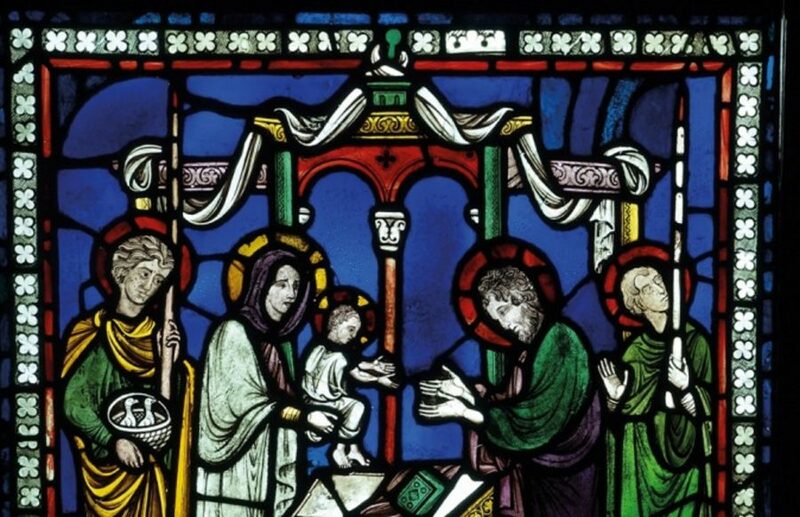 Mounton was not well recorded in medieval times but three late 13th century documents mention “Moneketon” and its relationship with Christ Church, more correctly the Priory and Convent of Canterbury Cathedral. Members of the de Moneketon family are recorded as witnesses on two of the documents, and Hugh de Chillenden is listed as a witness in two of the documents. 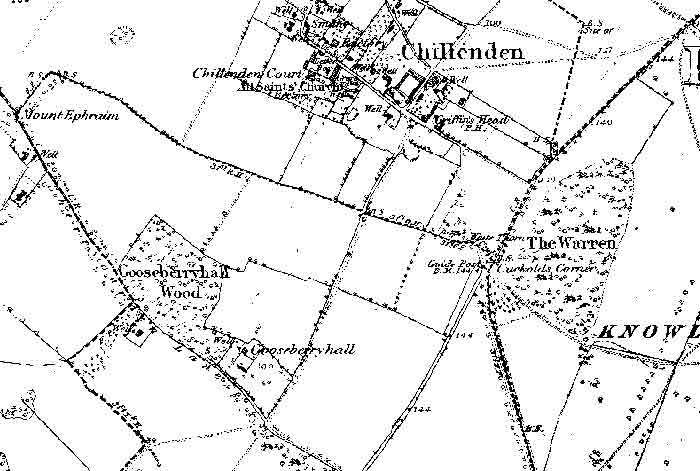 The de Chillendens are recorded as holding land in the present Chillenden parish up until at least the end of the reign of Henry III (1216-1272) and Adam of Chillenden was elected Prior of Christ Church in 1264, and ordained as Archbishop of Canterbury in 1270. The documents also mention John and Elias, the heirs of William de Mortuo Mari (Mortimer). The Mortimer family were prominent in English politics and held the Earldom of March. Katherine de Mortimer, daughter of Roger, 1st. Earl of March, married Thomas de Beauchamp, 3rd. Earl of Warwick. John de Beauchamp, 1st Baron Beauchamp of Warwick, The earl’s younger brother, held eight acres of arable land at Monkton until his death in 1360. Mounton was held in gavelkind (free hold) by service of rendering at the court of Adesham (Adisham) 20d.yearly at Mid-Lent and doing suit there every three weeks. John de Beauchamp also held a messuage and land on the adjoining manor of Esole, which then belonged to St. Alban’s Abbey and on Fredville where the land held, some quarter of a mile or so to the south of the present Gooseberry Hall farm, is still called Beauchamps. Mounton acquired some notoriety in Wat Tyler’s Revolt of 1381 when “The jurors of the Hundred of Wingham and Eastry jointly inquired concerning malefactors who maliciously made insurrection against our Lord the King and his people, in the fourth year of the reign of Richard II., say upon their oath that on Monday next, after the feast of Holy Trinity (June loth) in the year 1381, Lawrence Smyth, of Chylendenne, and John Gunne, of Monckton (Mounton), maliciously against the peace made insurrection at Chillenden against our Lord the King and his people, and continued that insurrection until Saturday after the Feast of St. Barnabas the Apostle (June 15th), in the aforesaid year ; and they say that Kichard atte Dene violently and maliciously killed William Wottone, at Wotton”. 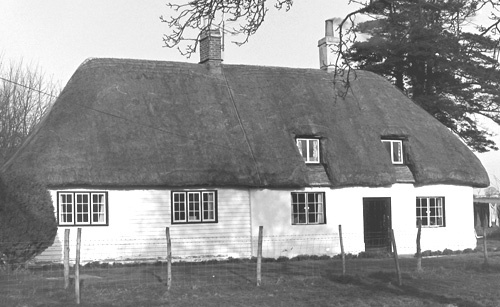 The Mounton estate eventually came into the possession of the Hammond family of St. Alban’s Court, which lays between Monkton and Beauchamps in 1549 with the transfer of ten parcels of land from “John Derton of Tenham, Kent to Thos Hamon of Nonyngton” which included “The remainder of the 10 parcels (which consisted of approximately 25 acres) lie in a certain place called Mounton to lands of Thos Hamon E W & S, to Wm Norton N”. 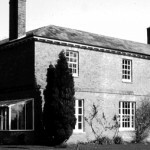 The old Mounton farmhouse has been known as Gooseberry Hall from at least the early 1800’s. In 1615 Mounton was recorded in St. Alban’s estate documents as “Divers lands in Chillenden and Nunningtun called Moncks alias Monnocktons are holden of the Dean and chapter of Christ Church Canterbury in socage by rent of 55s 1d”. Hasted wrote of Mounton: “This estate pays a quit rent to Adisham manor, of which it is held. It has no manerial rights, and it is much doubted, if it had ever any claim, beyond the reputation of a manor”. Mounton remained part of the St. Alban’s estate until its dispersal in 1938. An Roman discovery at Gooseberry Hall.